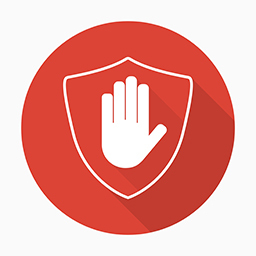 Ad Blockers: The Villain or The White Knight? Whether you see digital ad blockers as hero or villain can depend on who signs your paycheck, but one reality is clear: publisher advertising revenue is taking a hit from their adoption. A recent report commissioned by Adobe and conducted by PageFair found ad blockers on desktop computers — those web browser add-ons that stop banner ads from appearing on the screen — will cost publishers $22 billion in failed ad delivery this year. All told, 200 million people around the globe, or 7% of online humans, now block digital ads. Digital publishers and marketers are beginning to worry.